Anthem-maker, Bas Bron a.k.a. 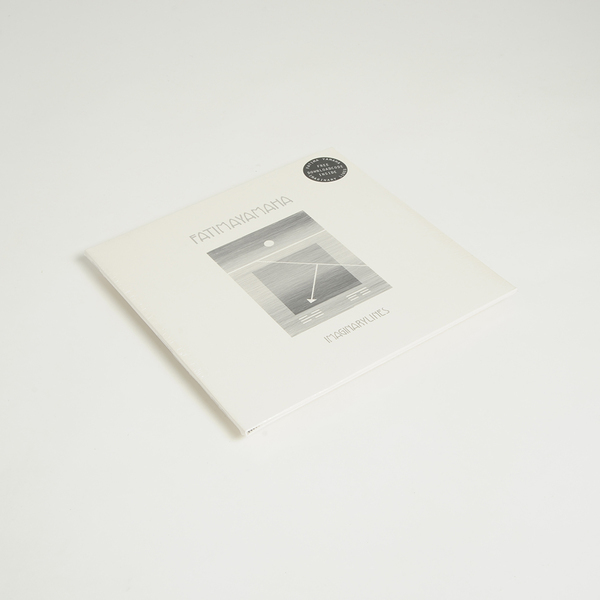 Fatima Yamaha ov What’s A Girl To Do fame, brings his debut LP of suave, chromatic electro-funk to land on native Dutch label, Magnetron Music. Clinically-executed but dripping with soul, Imaginary Lines courses nine songs including Bas’ own vocal in the purple funk curls of Borderless II, whilst Sophie Winterson gilds Citizens with cirrus highs alongside the myriad synth voices and chorales which lie at the heart of the album’s silicon soul. There may be some complaints that such a warm, richly detailed album would benefit from a 2LP pressing: not from us, though; it sounds more intimate and serves its laidback functions better as a single platter to sling on and lie low with. 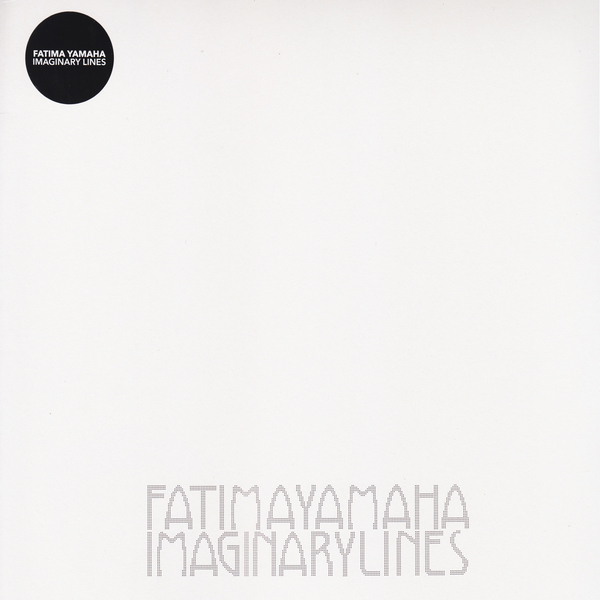 A re-mastered re-release of Fatima Yamaha's debut album from last year. 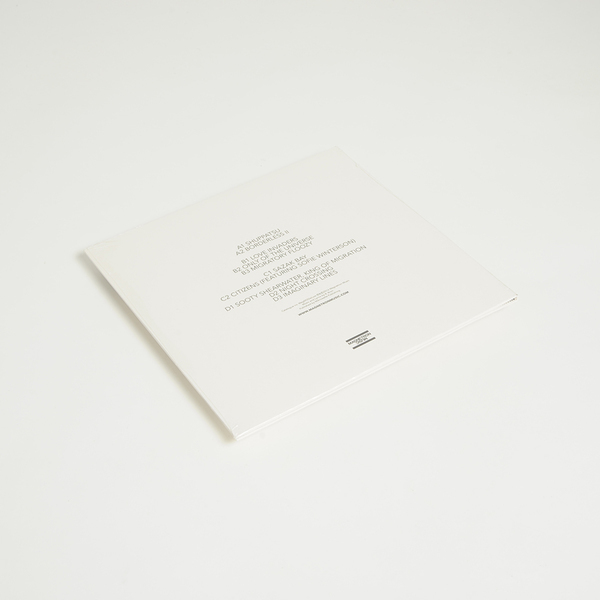 180grams, Gatefold Sleeve.